The CELEBRITY CM offers extraordinary clarity and high efficiency. All drivers are magnetically shielded. It is suitable for horizontal or vertical mounting. Starlet CM provides an outstanding listening zone (even when positioned horizontally). Cross-over network with integrated high pass filter protects drivers against mechanical strain. Mini satellite Starlet with integrated high pass filter and powerful ring dome tweeter with waveguide for improved horizontal dispersion. The drivers are magnetically shielded. This loudspeaker plays up to 35 - 200 Hz (Subwoofer): 200 - 20000 Hz (Satellite). 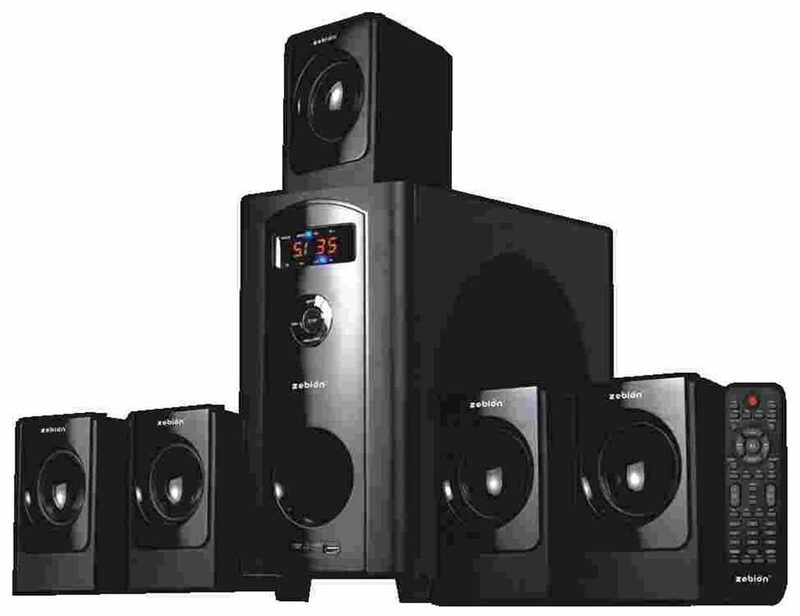 4 Ohms (Subwoofer): 6 Ohms (Satellite) The Celebrity 5.1 is a powerful mini ensemble that kicks you right in the pants! It's unheard of power for the price. The satellites are suitable for all stereo applications and can be used as effect speakers in every home cinema set. Wall brackets for unobtrusive mounting and slender loudspeaker stands are available as an accessory.